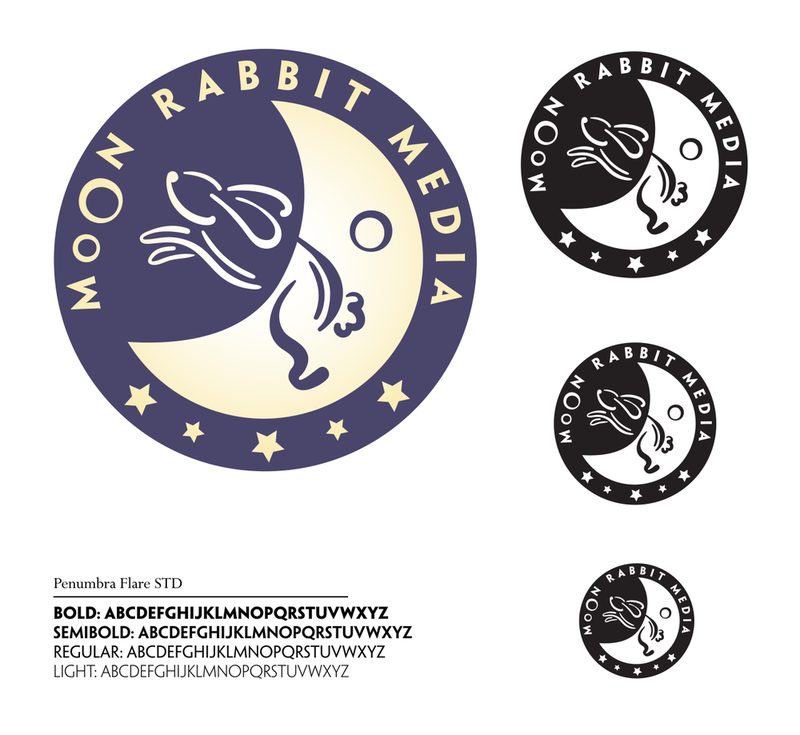 Introducing the logo for Moon Rabbit Media, a SCAD film crew that wanted to be branded as both cool and weird. They asked for something bold that could be used as a stamp or sticker but they also wanted to add some Asian illustration influence. Here’s what I came up with! Next I’ll be working on an animated intro for this logo that they’ll add to their future films. I can’t wait to see where the company ends up! !